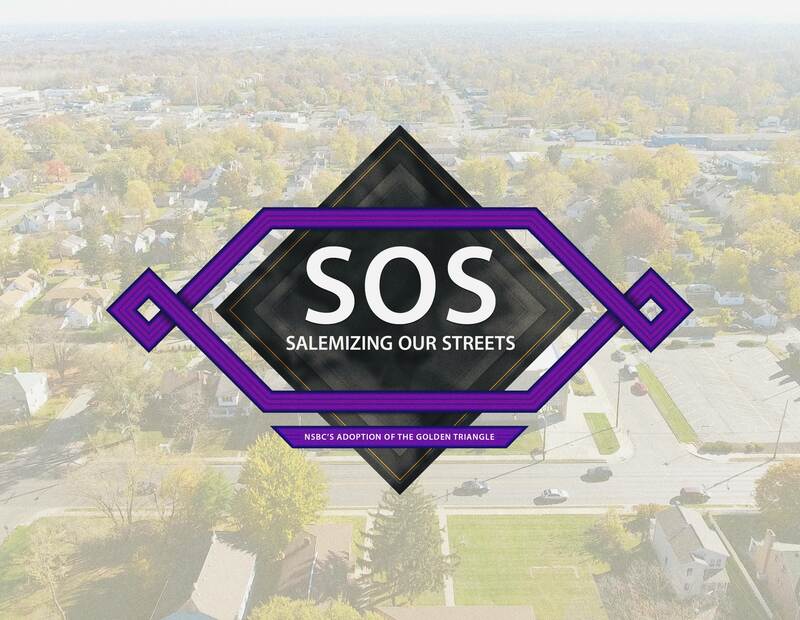 The SOS (Salemizing Our Streets) Initiative, is an ongoing Daring Faith outreach program to revitalize our five adopted blocks surrounding New Salem, which we call the "Golden Triangle". For more information on the SOS Initiative or to sign up for an SOS Team, please contact Bro. Adam Troy at atroy@newsalemcares.com or (614) 930-2222. SIGN up for an SOS Team today!